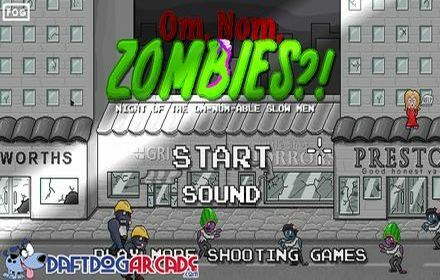 Zombies are on the rampage!! The sole survival is a beautiful damsel in distress! Save her from a zombielicious death!